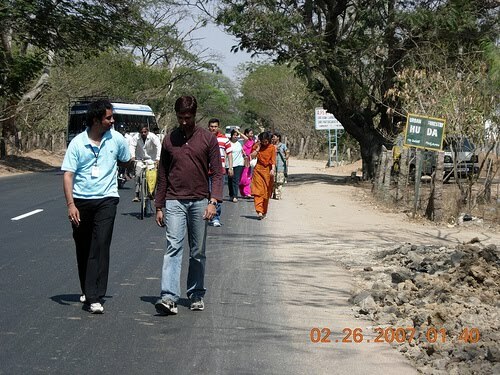 Walking is a good excercise both for the mind and as well as for the body. Walking can be undertaken by almost all of us. But there are few important things to know and observe while walking. 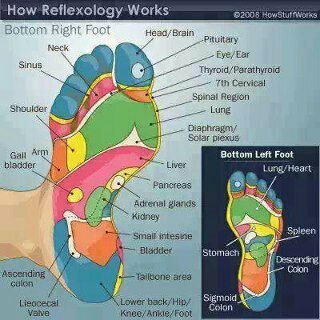 The organs of your body have their sensory touches at the bottom of your foot. God created our body so well that of even this. He made us walk so that we will always be pressing this pressure points and thus keeping these organs activated at all times. But the walking should be slow (not brisk walk as advised by most of the modern doctors). With slow walking, one can control the slowly acting factor. The walking increases blood circulation in the knee and calf regions of the feet. According to engineering terminology, the heart is a pump with non-return valves. The other place where non-return valves are located in the body are in the veins of the calfs. Technically speaking the non-return valve in each of the calf should be designated as a heart. The one heart in the chest is not under our control (yogis and yoginis may control them, but not ordinary people). But the other two “hearts” in the calfs can be controlled by you – it is through walking. How to start & when to walk ? The best time for daily slow walk practices are two hours before Sun rise and Sun set. To start with, it can be only be for 20 minutes. Using watch, you should walk for 10 minutes away from your home. Then you should walk back to your home. Gradually, the walking time should be increased to 45 minutes. I hope, today`s modern doctors will help to spread this priceless ancient knowledge in tropical climate countries. Hello mister , thank you for very useful blog , i live in Europe and i wold like to know if in India herb called Gynostemma Pentaphillum is used for its wonderful effects .